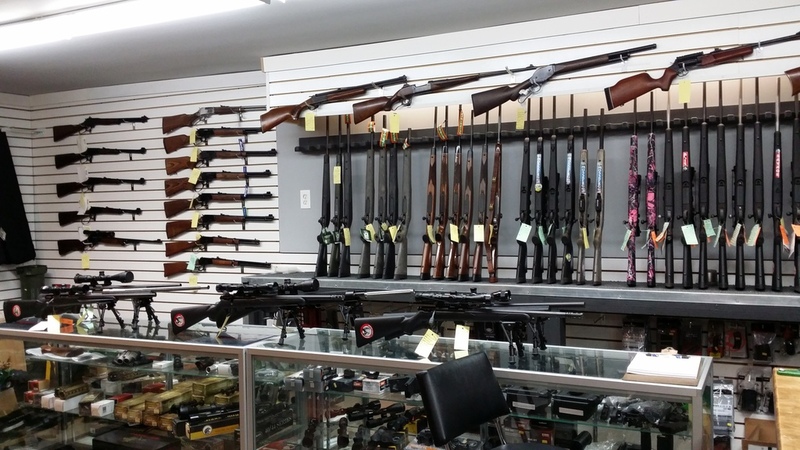 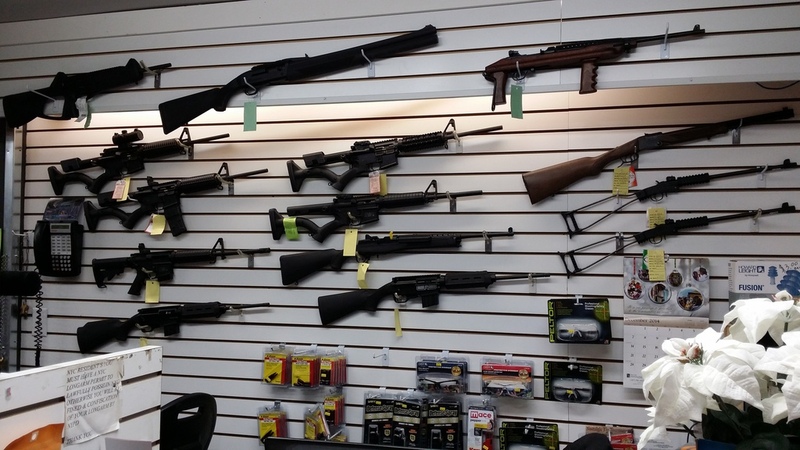 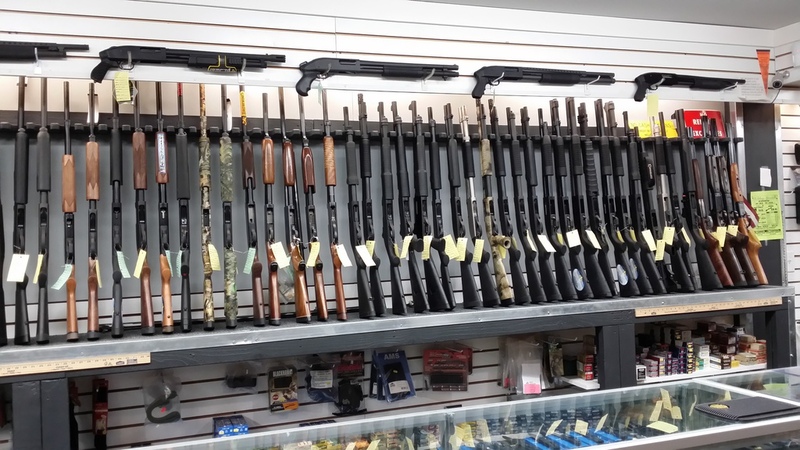 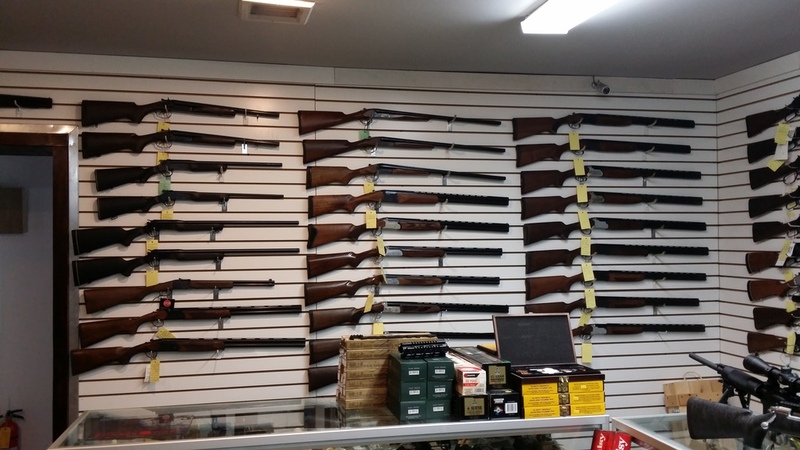 We have the one of the largest selection of firearms and firearm accessories in Long Island from the top names in the industry. 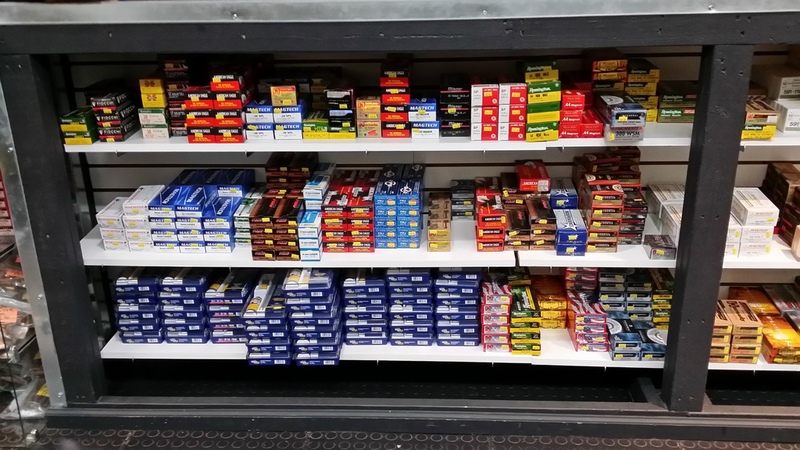 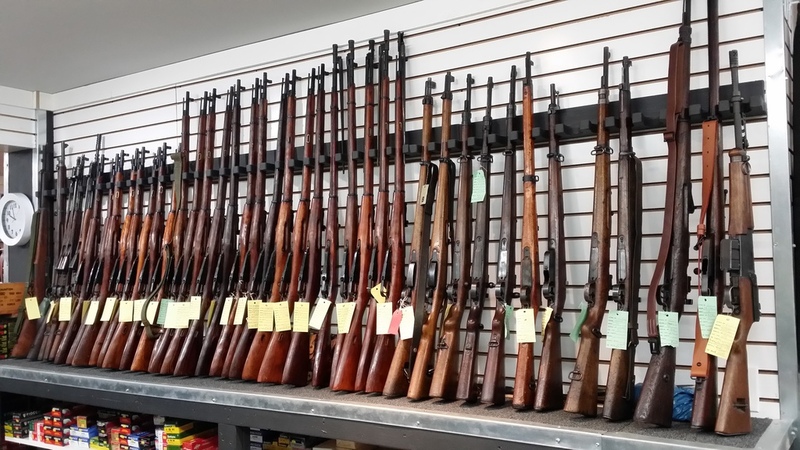 Whether you're looking for antique, military surplus, hunting or NY compliant modern sporting rifles, our friendly and knowledgeable staff are here to help you find exactly what you are looking for. 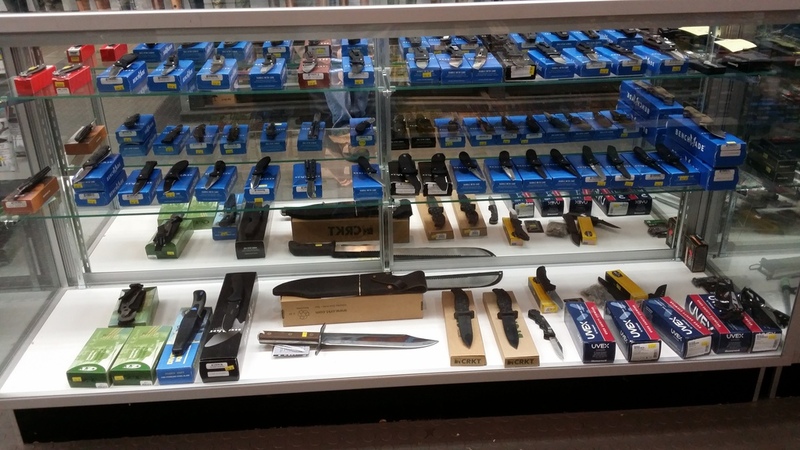 Take a look at our image gallery to view some of the items we currently have available now in-store.